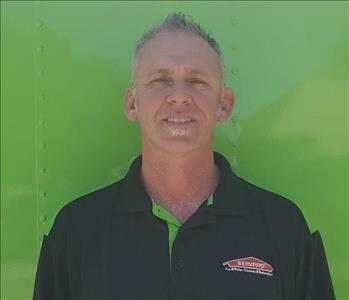 George Deroche is the Owner of SERVPRO of Yavapai County. He has been working in Disaster Restoration for several years and loves making sure each and every customer has had a favorable experience. 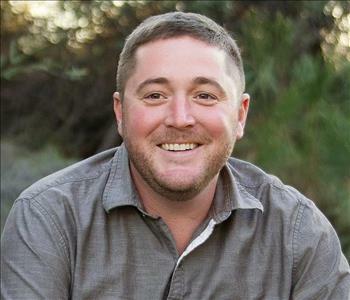 Mike Mekeel is the Production Manager for SERVPRO of Yavapai County. 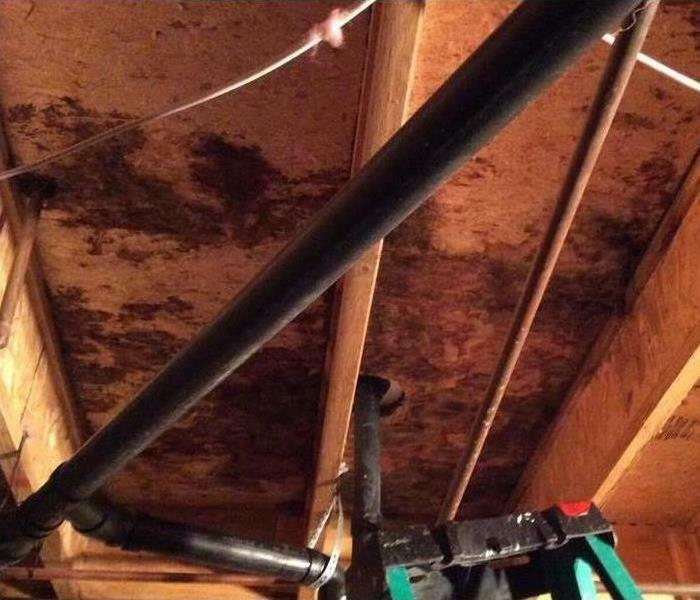 Mike has a lot of experience in Restoration and knowing exactly what to do in your time of need. His passion is making sure each and every client has a favorable experience.